Discover all the safes that you need to protect your belongings in your home or commercial property. 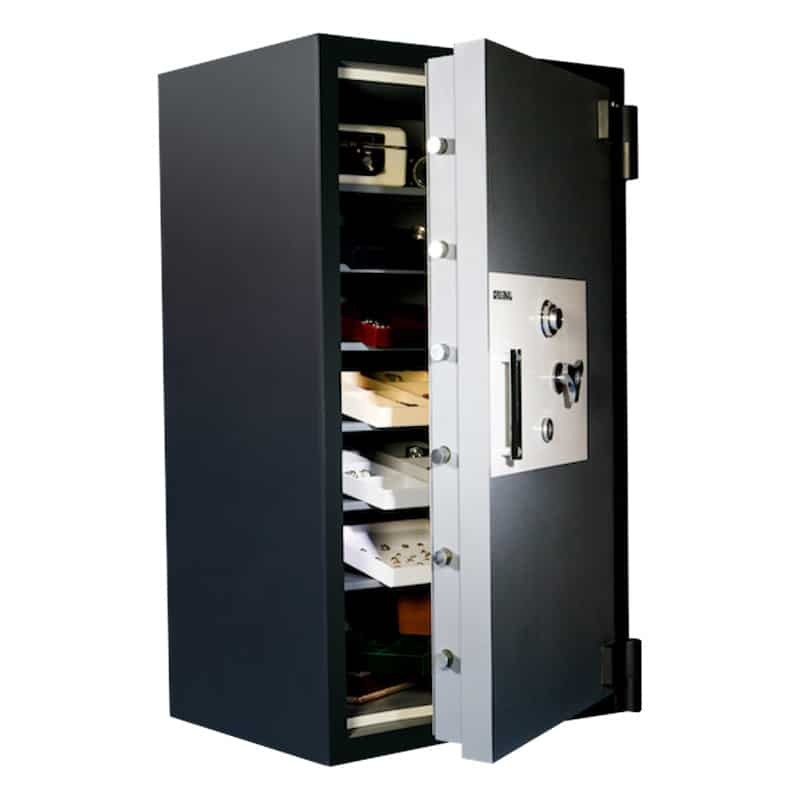 Houston Safe and Lock has an extensive showroom of a wide variety of safes ideal for your Houston, TX, property. Explore the varieties of our safes that are available to you. Our gun safes are ideal to store firearms in your home. We help you find the gun safe that keeps your firearms secure and protects your family from any misuse or unintentional access to the firearms. 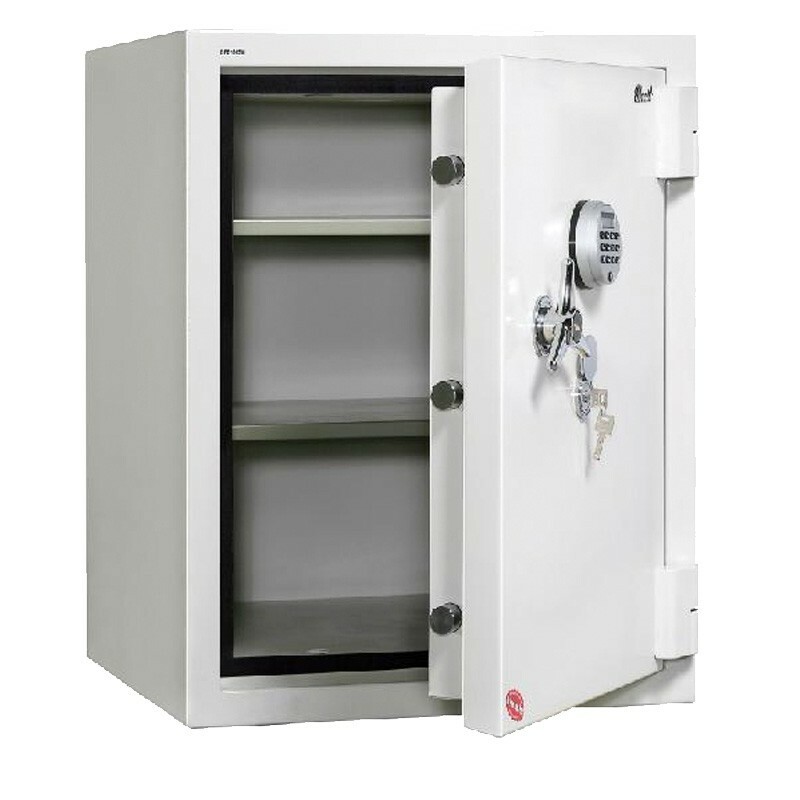 We sell a range of commercial safes that protect valuables and keep them secure in your commercial property. Our safes are ideal for commercial properties, and our locksmiths help you find the best safe for your business. Our home and office safes are compact and well-suited to small spaces. 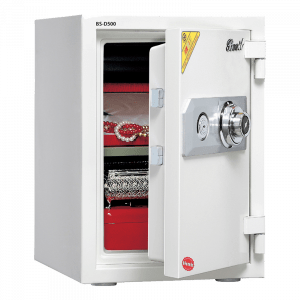 We also provide high-security safes that are ideal for jewelry or other high-value items. 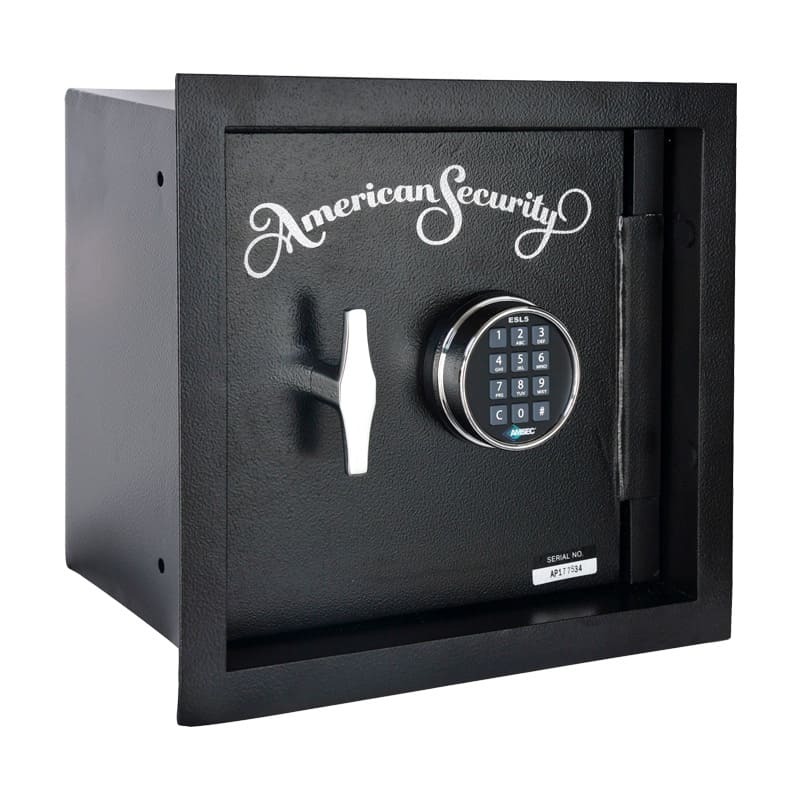 Our safes keep your valuables secure and safe from intruders or other wandering eyes. Our locksmiths also help you select and install a hidden in-wall safe if you want a more secret location that adds an extra layer of security. Come to Houston Safe and Lock in Houston, TX, for your safe needs. Call (713) 597-4050 or visit our showroom to speak to one of our locksmiths today. Explore our inventory below.